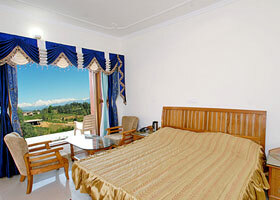 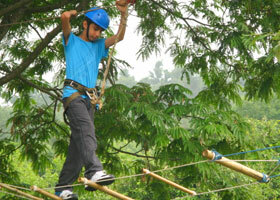 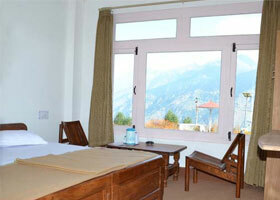 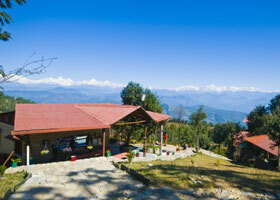 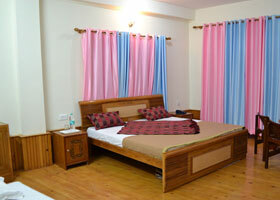 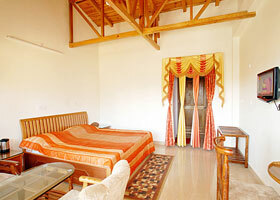 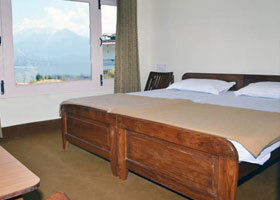 Offers yoy the Best Luxury Hotel in Chakori, Ojaswi Resort Chaukori is an amazing retreat amidst lush green forest. 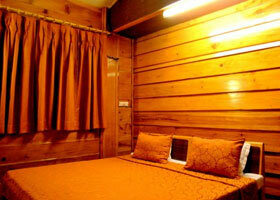 Nature, serenity, comfortable exotic accommodation, spell binding views with modern facilities, sumptuous food, bonfires and barbecues, games and recreational activities, children's play area, adventure activities, trekking, star gazing and bird watching, Enjoy as per your taste. 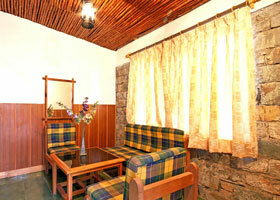 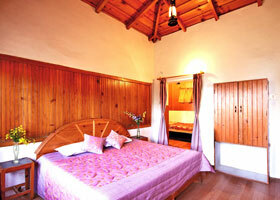 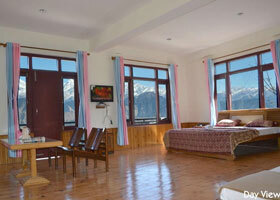 The Misty Mountains Retreat is a place to enjoy with your loved ones. 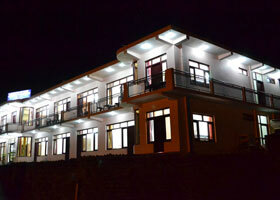 My wife, Ambika, and I, have made this our home, and we run it like an extended homestay. 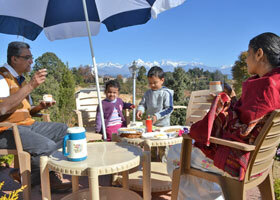 The setup is informal, and the food simple and delicious. 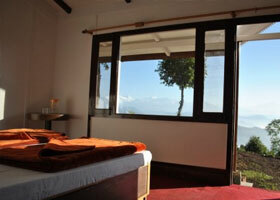 Everything is the way we would like it to be if we were on a holiday. 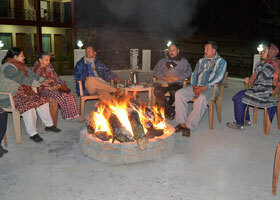 The Name "Bilju" is derived from the Upper johar valley the land of World famous Milam glacier,Ralam galcier,and Nanda devi glacier from where River Gori emerges, is one of the Beautiful ancient 14 villages in the valley, though they are in paritially ruined state now a days but still able to tell you about its glorious past. 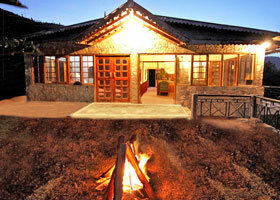 Perched on a hill top and surrounded by the thick Oak forest, Parwati Resort at Patal Bhuvaneshwar is a perfect getaway from the hustle bustle of city life. 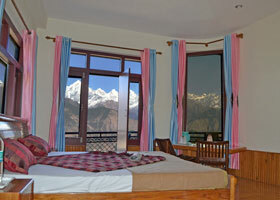 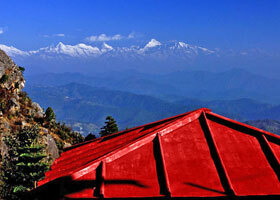 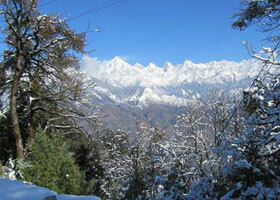 Get a spectacular view of the snow clad peaks of Nandadevi. 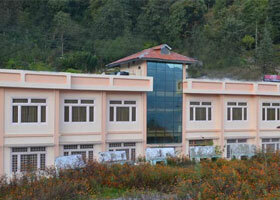 The recreation centre provides indoor board games like carom, chess and cards. 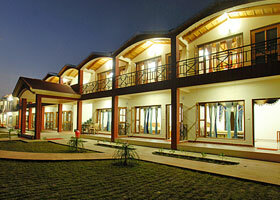 It also houses a library with a wide collection of books and a big LCD television showcasing different documentaries.